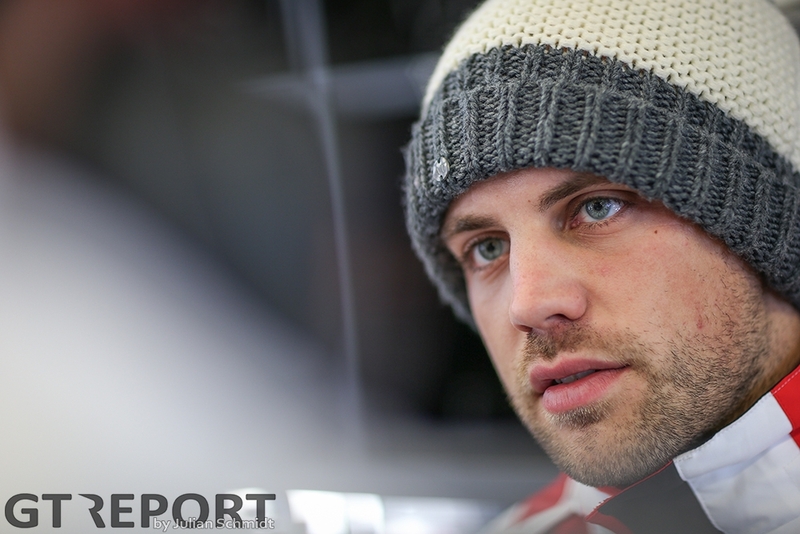 For Laurens Vanthoor the premiere race of the 2017 VLN season could not have ended any worse. 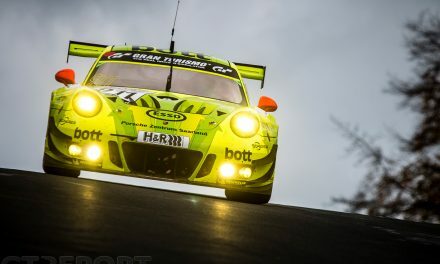 With the finish in sight, the race leader made a fatal mistake in his attempt to pass a slower vehicle while fending off the approaching Patrick Pilet. A smack in the guardrail destroyed the car’s steering and along with it a good run for victory. “The problem was that for some reason we were losing several seconds at every Code 60 and the question is why this happened,” Vanthoor reflects after the finish. 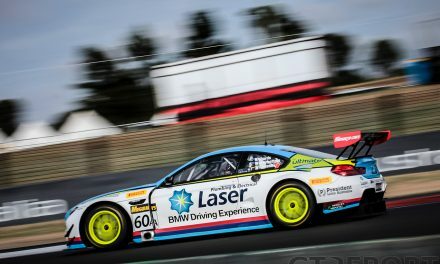 At the ten-minute mark Vanthoor arrived at Döttinger Höhe with Patrick Pilet in the green-yellow works Porsche on his tail as he was quickly catching up to one of Walkenhorst Motorsport’s BMW M235i Cup cars. “I had to take more and more risks to maintain my advantage. At one point the gap was only a second and a half at Döttinger Höhe. There was a BMW in front of me and I knew I had to go past him before the chicane, otherwise Pilet would be directly behind me. 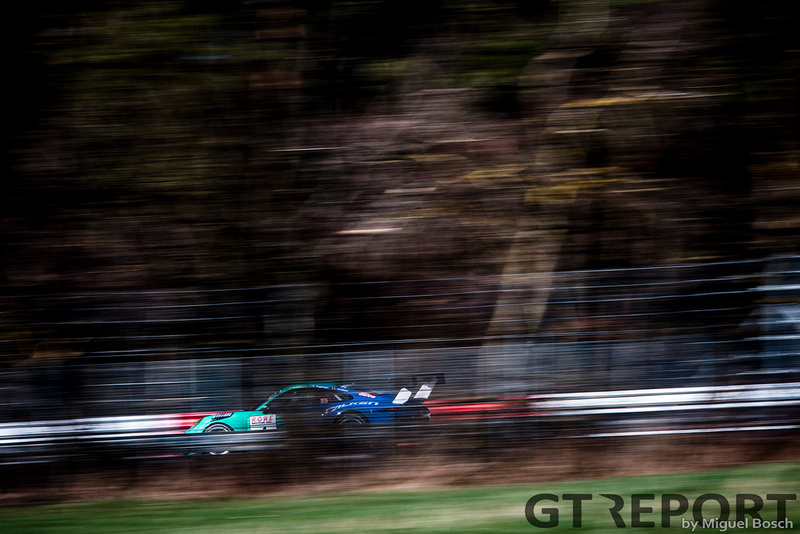 Hitting the guardrail caused sufficient damage for the Falken crew to call it a day. After a moment just sitting in the car, Vanthoor, aware of his mistake, got out. Not all was lost, however. 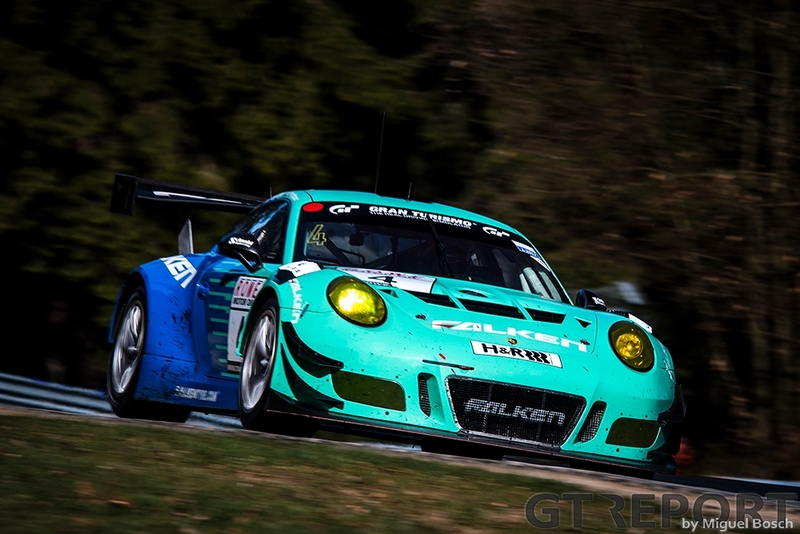 This being the first of three races leading up to the 24 Hours of the Nürburgring in May, Falken Motorsport, running on the rubber supplied by title sponsor Falken Tire, needed the many laps they did get in to collect valuable data. 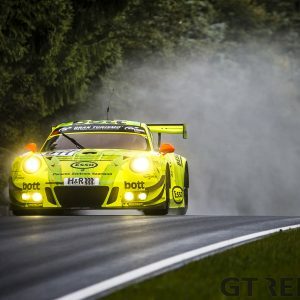 While it wasn’t the ending Vanthoor imagined when he watched Jörg Bergmeister take off from the front row and later Martin Ragginger make an on-track pass for the lead on the Manthey Porsche, the love for the Nordschleife remains the same. “And I don’t think I’m the only one,” the Belgium muses. 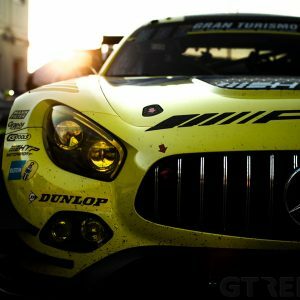 “It’s still one of those real circuits where you need a lot of confidence and courage and really need the skill to drive it.